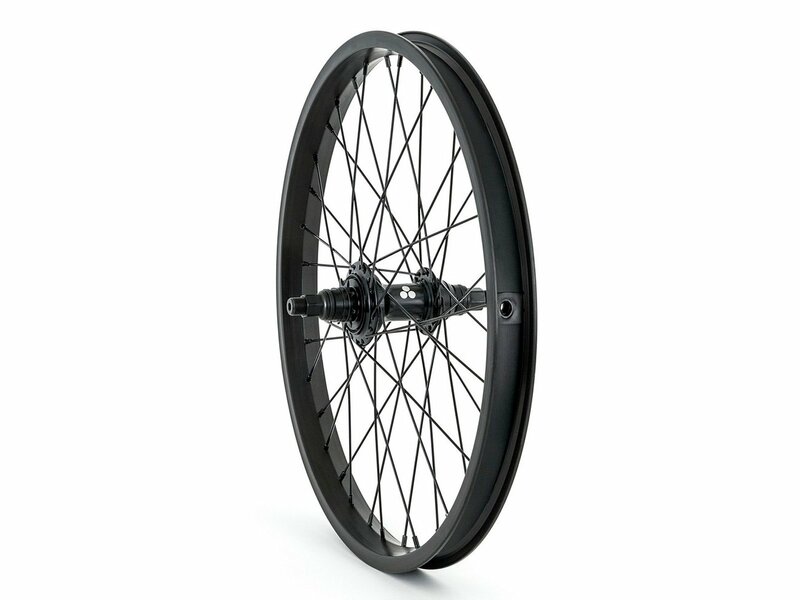 The Trebol Rear Wheel is an 20 inch wheel and has a sealed bearing cassettehub with 14mm hollow axle and 9T driver. The rim does have a special design and lateral mounted double walls. 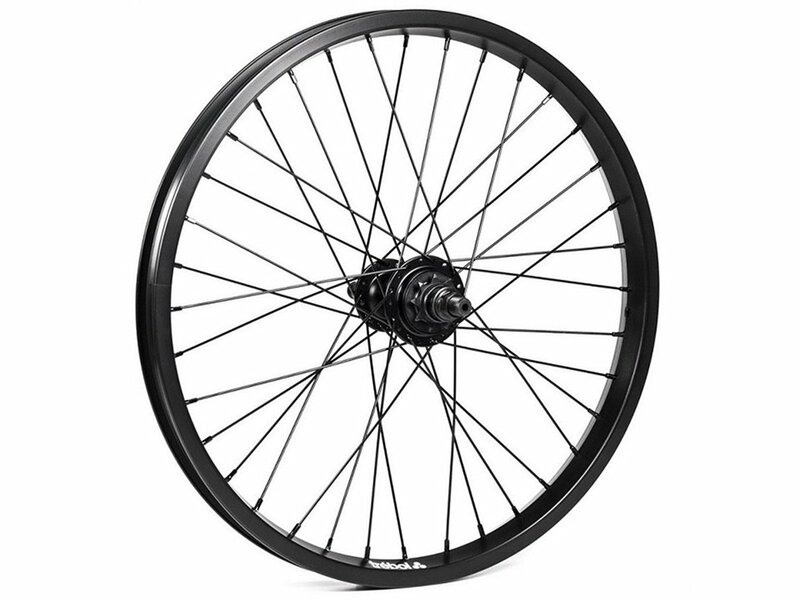 The Trebol Rear Wheel also has braking surfaces and is made for riders who wants good quality for an affordable price.